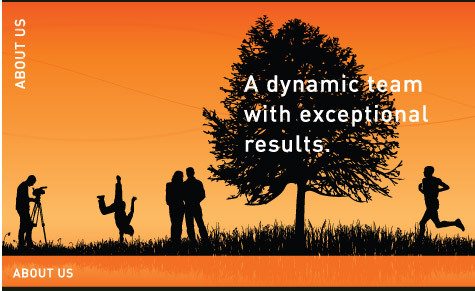 Contaminated land sites can have significant negative impacts on the environment, local households and businesses. 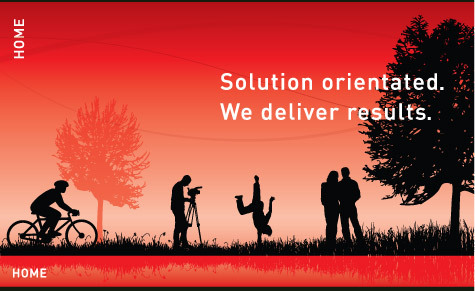 TREC is a form of carbon offsetting in which credits are awarded during the remediation of contaminated land. 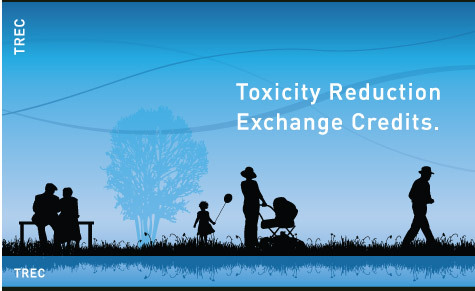 TREC, a new acronym for the Toxicity Reduction Exchange Credit used as a form of carbon offsetting in which credits are created during remediation of contaminated land. 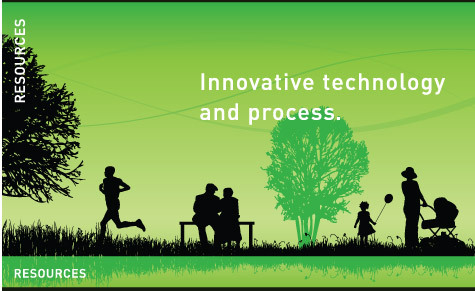 Ultimately, we hope to bring this new financial instrument to the established carbon markets with a goal of expanding the incentives to remediate soil, offering a large boost to a sustainable environment. 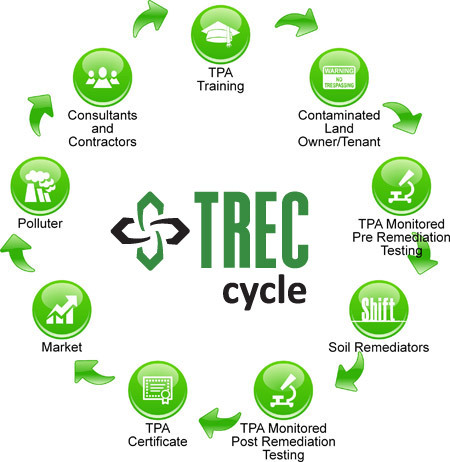 TREC offers a way to lubricate the wheels on the stockpiled contaminated land reserves that are blighting development and by giving a way for those who voluntarily wish to offset their carbon usage with the removal of dangerous toxins from the soil environment. 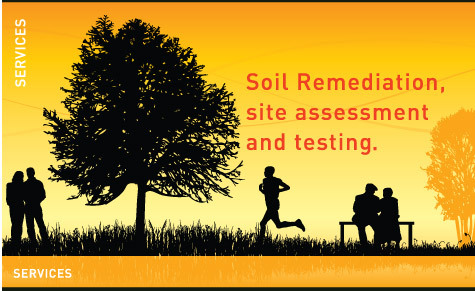 Shift Soil Remediation UK is a full service soil remediation company. 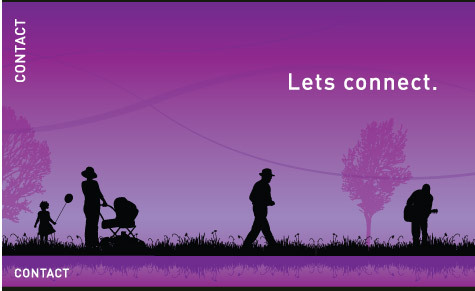 Please click here for our contact details or visit our contacts page.